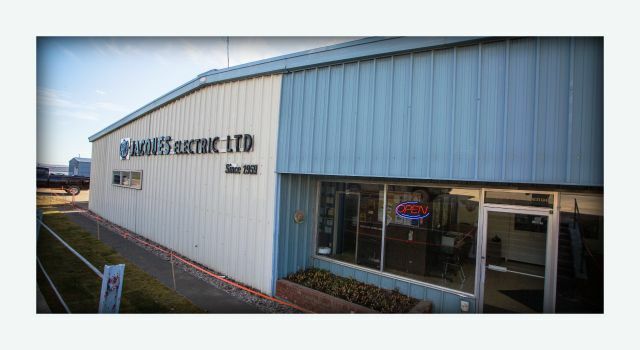 Jacques Electric is located in Dawson Creek and serves Northeastern British Columbia and Alberta. 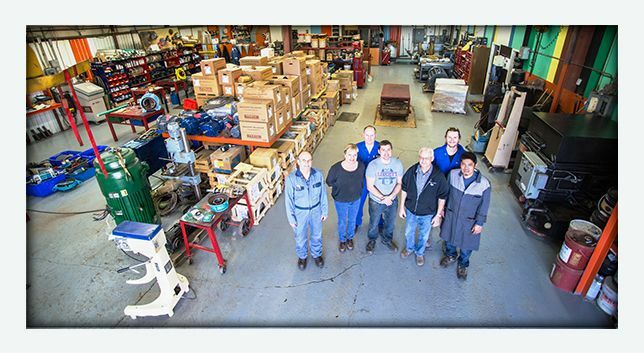 From in-shop services and sales to field services, our service technicians are available 24 hours a day for emergency service to keep your equipment up and running. We’re always here to answer your questions. Please give us a call, send an email, or use our handy online form at any time!